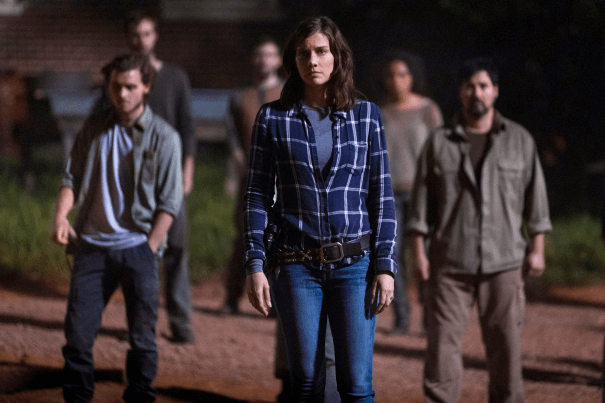 Here's your first look at episode one of next season. 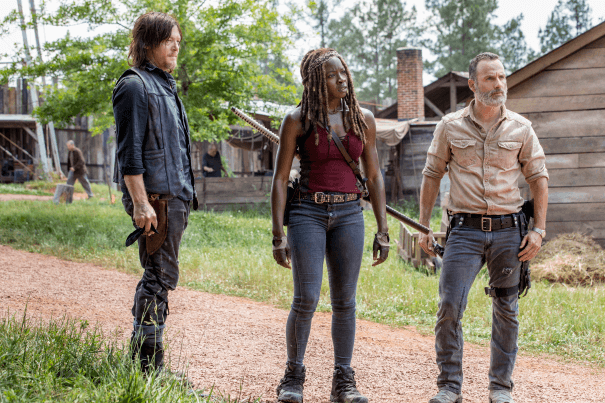 We are inching closer and closer to the next season of The Walking Dead, which is confirmed to be the last for series lead Andrew Lincoln, and what that means is a treasure trove of new photos and information about the upcoming ninth year of the AMC series. 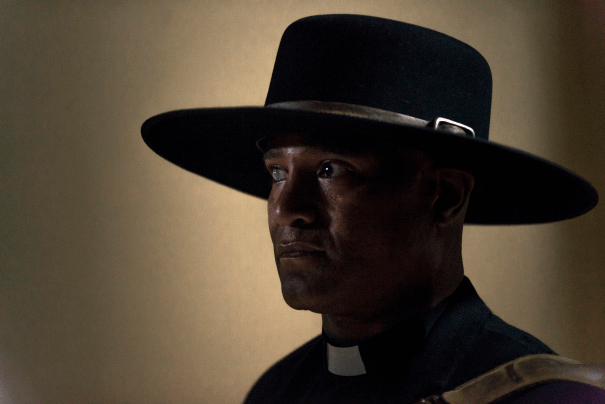 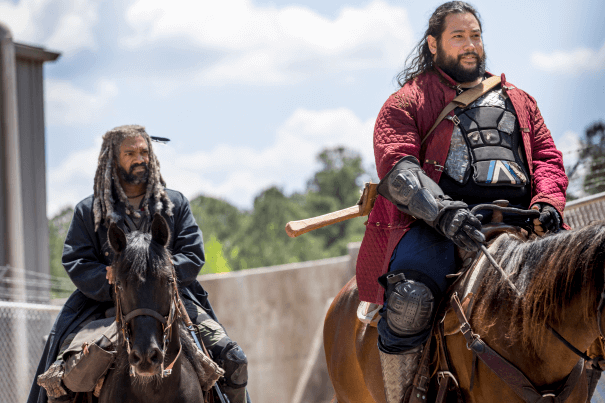 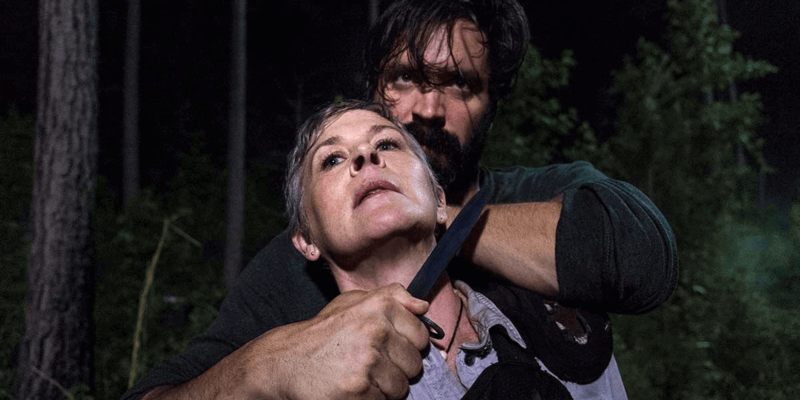 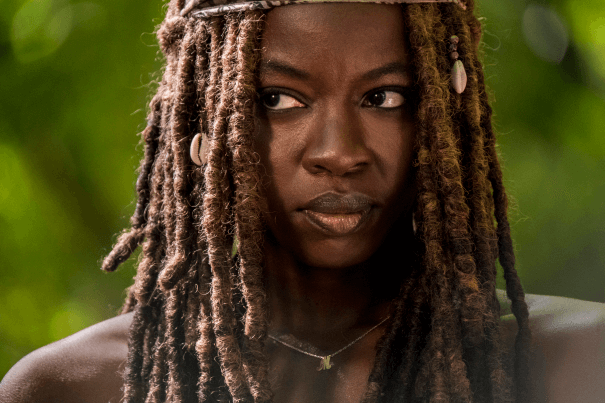 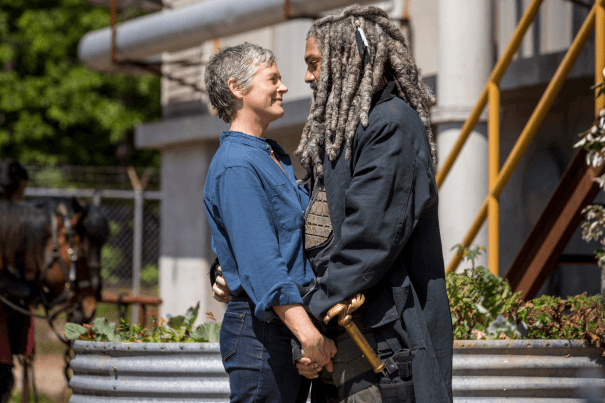 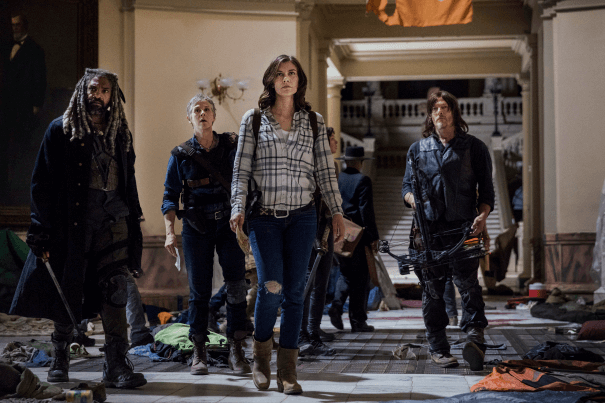 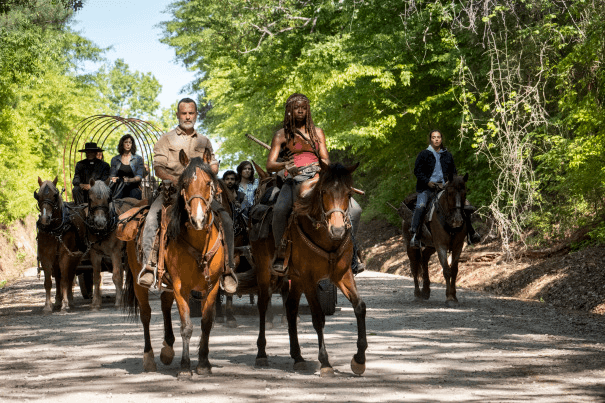 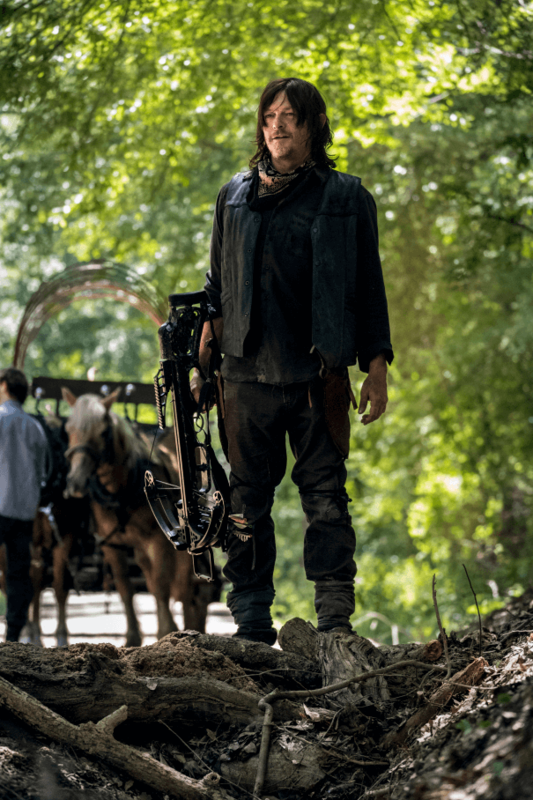 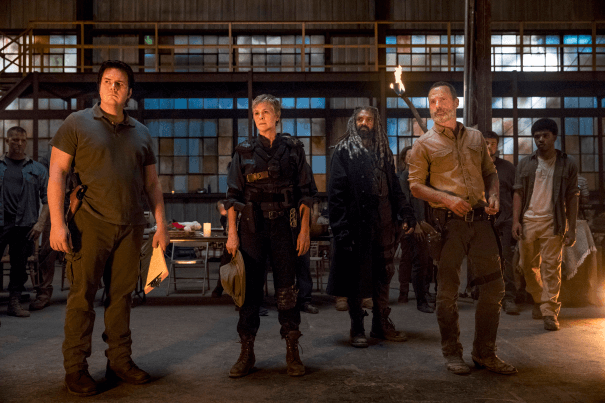 New showrunner Angela Kang gave us a little bit of each earlier this week in the official AMC blog and now we have even more photos to take a look at, courtesy of Deadline. 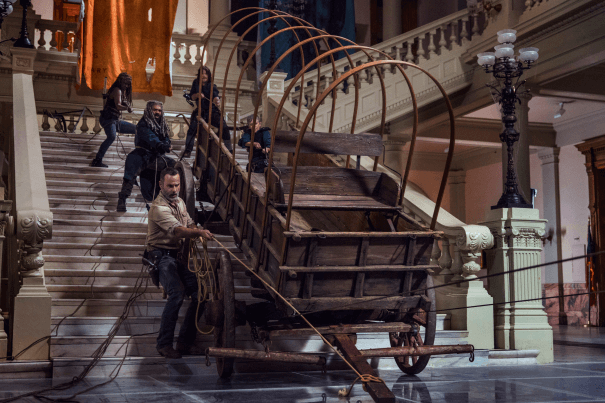 The below photos are all from the premiere of The Walking Dead season 9, which will premiere in a couple of months on Sunday, October 7th on AMC.